The digital business evolution continues to revise the way we think about traditional models. The current technology model of purchasing pricey maintenance from your hardware provider is one that is seeing a great deal of disruption today, as savvy business owners become more comfortable working with third-party service providers for a variety of tech needs. 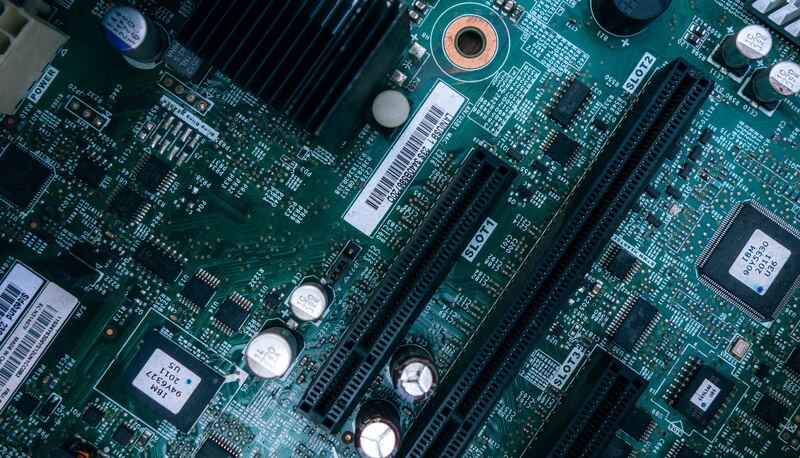 Let’s look at four ways tech trends are changing the way businesses think about third party maintenance for their hardware. The drive for faster delivery of content and computational power has never been more prevalent, and the new concept of “cloud to the edge” brings together two of the more recent concepts in information storage: cloud and edge storage. Traditionally, edge storage has been more about getting data as close to the point of delivery as possible to maximize the speed of delivery. Cloud, on the other hand, thrives on the concept of remote and highly distributed data centers. Putting them together may seem like a misnomer, but it works as a premium service: micro-sized, cloud-based data centers that are located extremely close to the point of delivery. The secondary market for pre-owned equipment is one that CIOs have been leveraging for many years in an attempt to gain up to 90% savings off of the manufacturer list price for the most expensive hardware. However, the challenge with purchasing these items is that they are often out of warranty or require some level of service — something that can be challenging to obtain unless you’re buying new hardware. With third party maintenance, you’re able to get the reduced-cost hardware and high-quality support: a true win-win for technology leaders. Not only are used equipment options popping up, but IT professionals are finding ways to extend the overall lifecycle of their products — often far beyond the expected service time. Once you’ve passed the manufacturer’s expected (and supported) service life, you may start to wonder why you’re paying overpriced support from the OEM. Using a third party service provider for maintenance allows you to maintain the working hardware you already have in place with the security and peace of mind knowing that you are covered. Working with hardware from a variety of different partners is far from ideal; leaving hard-working IT departments attempting to figure out who owns the service contract on a mish-mash of different equipment. The record-keeping alone can be problematic, especially when you’ve purchased different pieces of gear over a period of years. The long lifespan of hardware exacerbates this problem, as you may have multiple servers of the same general brand in varying stages of depreciation, for example. Working with a third party maintenance provider gives your technology team a single point of contact to ensure that their maintenance needs are handled appropriately and in a timely manner. Smart 3rd Party is an IT hardware maintenance and support company offering a practical alternative to costly manufacturer maintenance to support your IT assets beyond their warranty or service agreement. Contact us today to find out how we can leverage our knowledge of a wide range of manufacturers to save valuable resources for your business. Our premier service and support contracts provide you with the peace of mind and security that your business is fully supported.